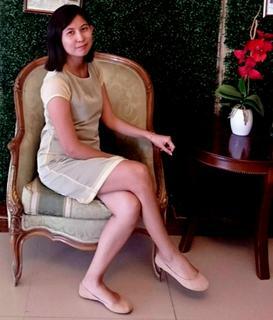 SM delights mallgoers in Batangas as it welcomes the holiday season with the much anticipated Grand Magical Christmas Parade. Happy and enchanted kid with her close encounter with Santa’s elf at SM Center Lemery. 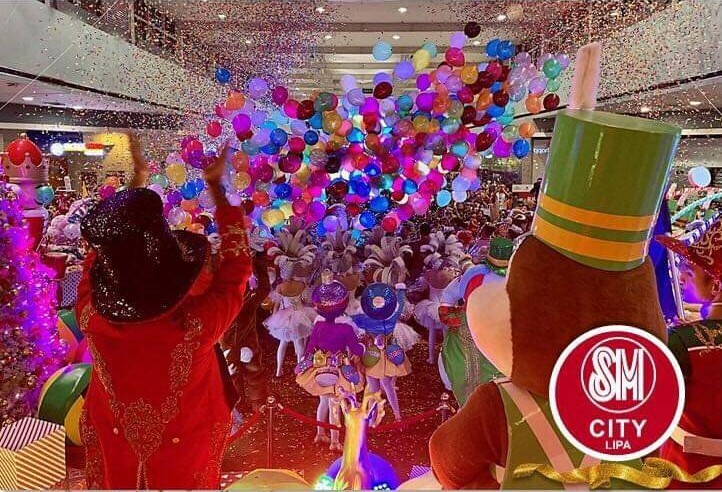 Confetti and balloon blast completed the amazing celebration of the Grand Magical Christmas Parade at SM City Lipa. 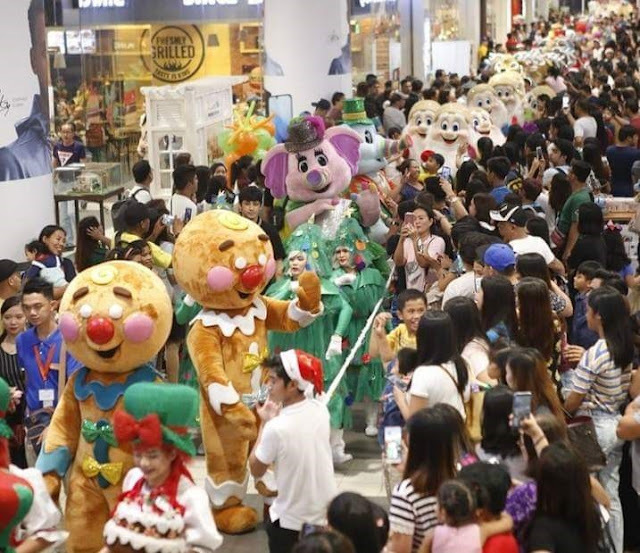 Shower of happiness and joy crowded the mall as people of all ages gathered at the atrium of SM Malls in Batangas to watch and witness the grand magical parade featuring the well-loved Christmas characters. More than 100 life-sized toy soldiers, ballerinas, princes and princesses, Santa’s elves, and cuddly teddy bears amazes the shoppers, especially the kids, as they visit Batangueños last November 24 at SM City Lipa, December 1 at SM City Batangas and December 8 at SM Center Lemery. 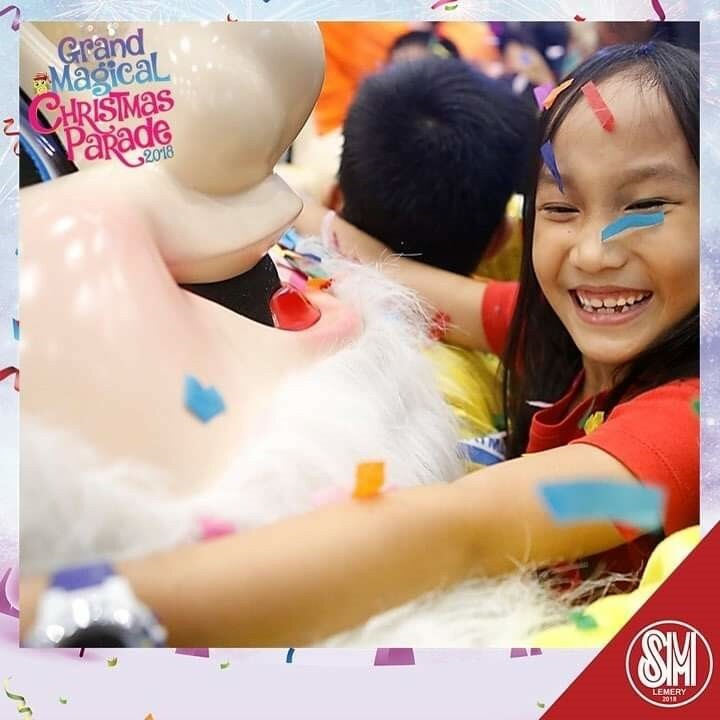 Get to experience once more the Grand Magical Christmas Parade on December 21 at SM City Batangas and December 28 at SM City Lipa.